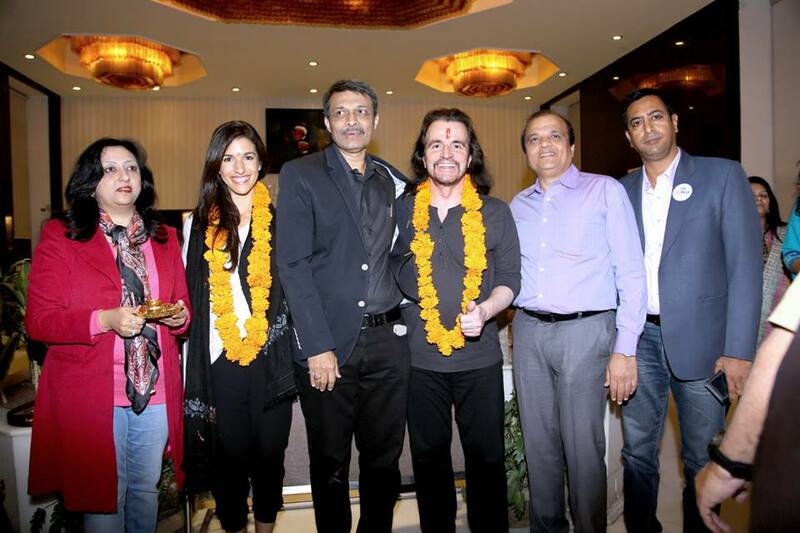 After 37 long hours of travel, Yanni and his team arrived to Vadodara, India to an incredibe warm welcome from the people of the city. 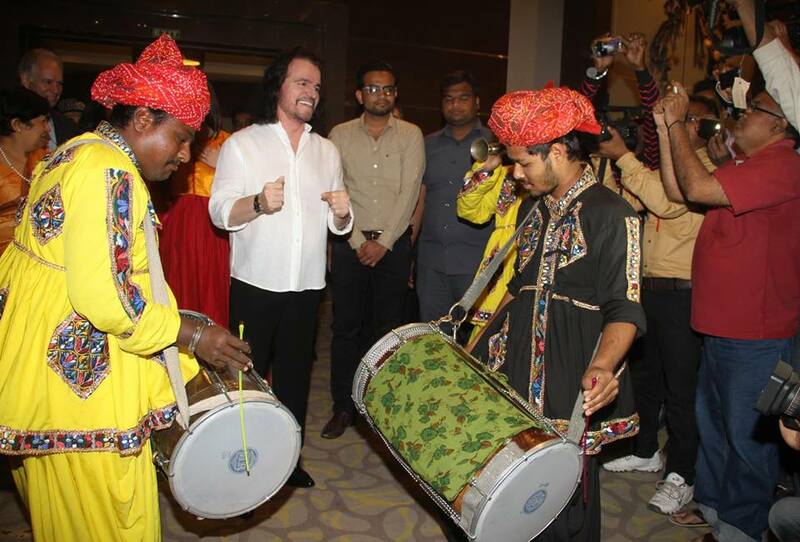 Yanni and Krystalán were greeted with beautiful flowers, bindi, and local musicians. 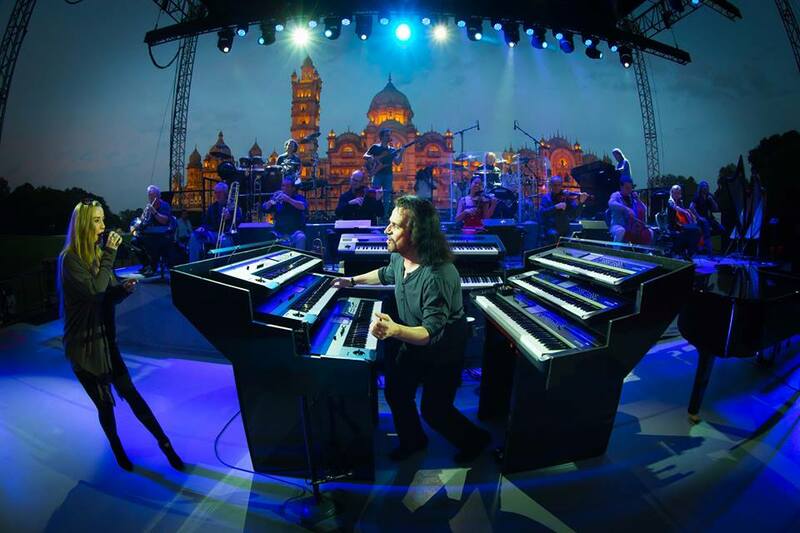 Vadodara, India honored Yanni by inviting him into their city as a State Guest. It took weeks to prepare for opening night. All the hard work paid off. 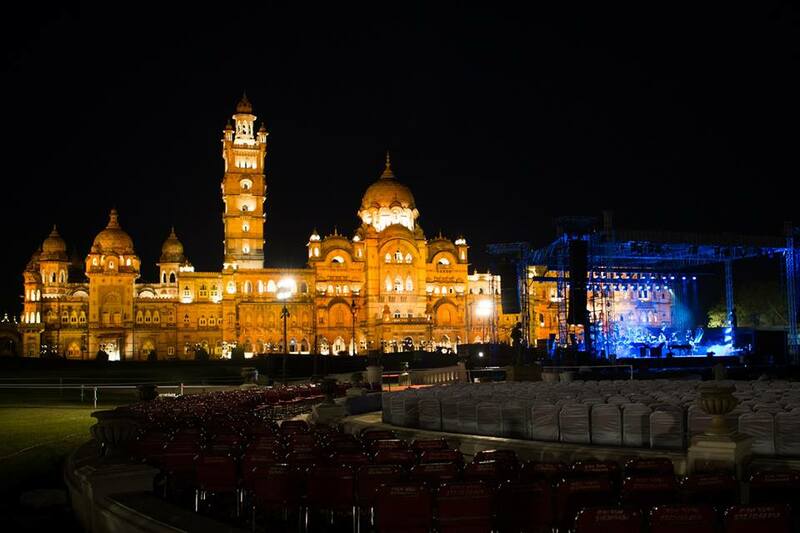 The stage was set in front of the stunning and majestic Laxmi Vilas Palace that lit at night brought an even more special and magical environment to the concert. 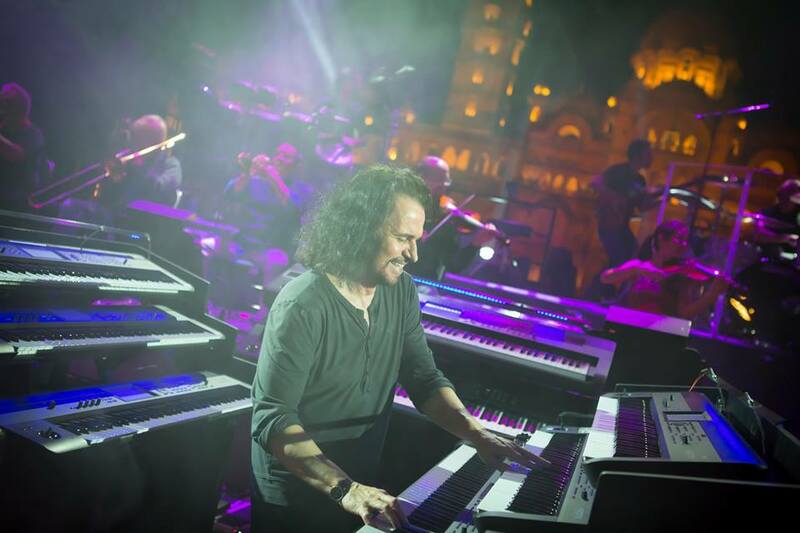 Yanni and his orchestra enchanted thousands of fans that came from over 20 countries according to the organization of Vadfest. Opening night at VADFEST in front of the magestic Laximi Vilas Palace was like no other. Such a special night and one that we will never forget. Thank you Vadodara for such a special and unforgettable time with you.